On arrival at Srinagar , you will be met by our representative at the airport and transfer you to Deluxe Houseboat. Afternoon free for personal activities. Overnight at Houseboat. Day 02 : Srinagar - Pahalgam. Leave Srinagar by cars/coach and drive through picturesque village and arrive in Pahalgam. 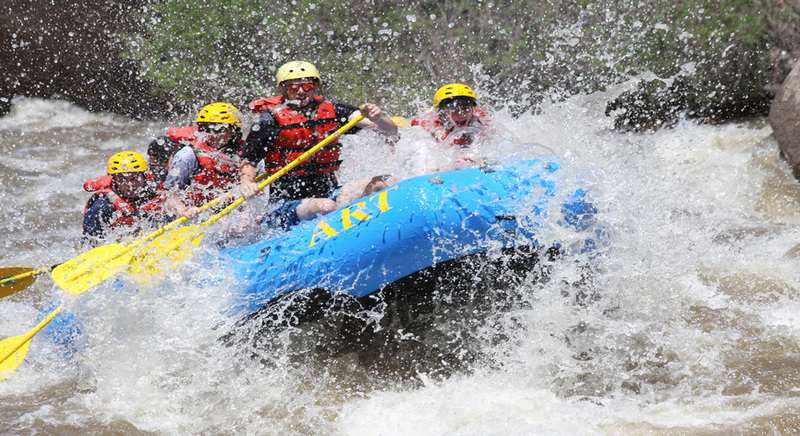 Reaching there will be followed by rafting for 2.5 km white water rafting Pahalgam ( lidder joy ride ) or 5 km White Water Rafting Pahalgam ( lidder long ride ) or 8 km White Water Rafting Pahalgam (extra long ride ) with grade II to III and IV rapids on Lidder River. You will be savouring the pahalgam and its raw beauty. Day 04 : Pahalgam - Srinagar. Leaving the Pahalgam for Srinagar for onward Journey.